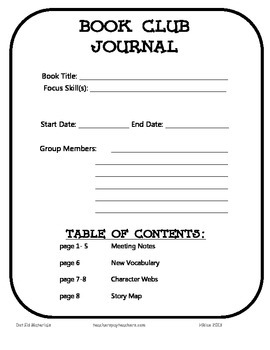 This is a generic book club journal that can be used with most fiction chapter books. 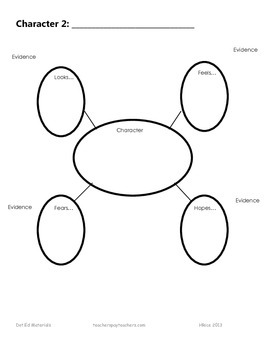 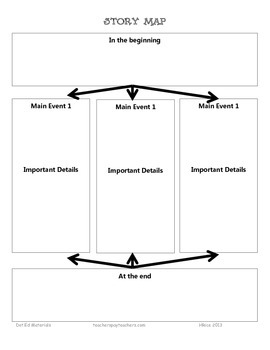 Students are asked to retell main events, create character maps, summarize and cind new vocabulary as they read. 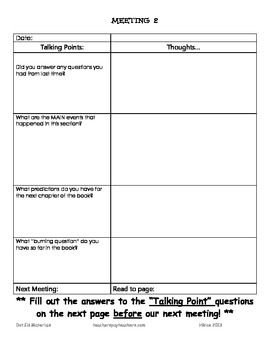 These are a great tool to use when training students to do independent book clubs.